Farming is not only good organization of your fields or livestock. For this reason, we have created Farming simulator 2017 Buildings mods category. It can help you to solve any kind of problem related to buildings structure. It’s important because without having a place to keep your harvest, it can be difficult to be successful at all. 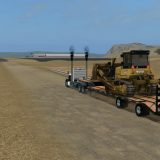 Read a description of a Landwirtschafts simulator 17 Buildings mods that you have chosen because it gives a lot information what to expect from it. We are focused on delivering the best Buildings mod Farming simulator 2017 so that every visitor is satisfied. 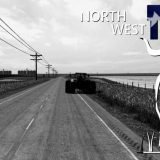 All FS17 Buildings mods free files are carefully selected and gives you a chance to improve your farm instantly. 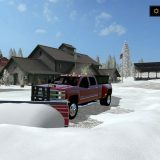 Simply hit on LS17 Buildings mods download link and add whatever you need. It’s free and available for everyone so don’t be the last to try it. Be the first one!